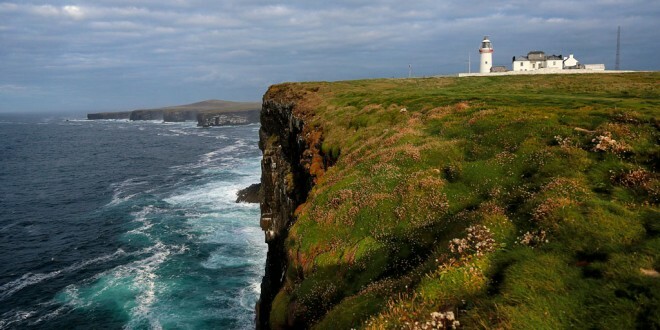 Loop Head Lighthouse, located on the Loop Head Peninsula, which is located near a local cycling trail. Photograph by Valerie O'Sullivan. TWO local organisations are seeking six extra volunteer wardens to monitor long distance walking trails in the county. Clare Local Development Company and Clare Sports Partnership are expanding the “Clare Trail Volunteer Warden” programme. Clare has 420km of trails including long distance walking trails like The Burren Way and East Clare Way, looped walking trails Like Lough Avalla Farm Loop and the Ballyvaughan Wood Loop and on-road cycling trails in Loop Head and Doolin. The trails are managed by a variety of local community groups, Clare Local Development Company, Clare Trails ltd, National Parks and Wildlife Service and Coillte. Eoin Hogan, rural recreation officer for Clare explained the biggest challenge with managing an off road trails such as the Lough Avalla Farm Loop, the Burren Way and the East Clare Way is finding out about the issues that might need addressing, such as broken stiles, missing directional sign. “The goal of our initiative is to expand the already successful volunteer warden programme with an additional six trail wardens that can regularly patrol the trail and report back any issues so we can make sure the trail is maintained to the highest standards for all walkers to enjoy,” he said. John Sweeney, Coordinator Clare Sports Partnership said as part of their commitment to Get Ireland Walking and the National Physical Activity Plan, they are delighted to be able to collaborate with the rural recreation officer for this important project. “Recreational walking is an accessible and affordable way to take part in physical activity. 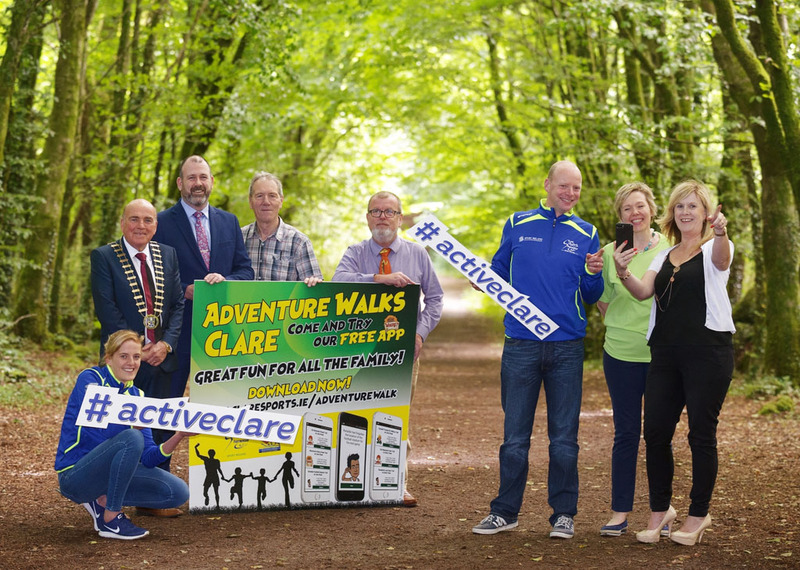 According to the latest Irish Sports Monitor, 66% of the adult population of Clare activity walk at least once a week. Other research tells us that exercising in the countryside can have many benefits to both our physical and mental health. “Finally, the many trails and looped walks throughout the county give real added value to Clare as an active and sports tourism product. Without active monitoring and maintenance of the walks, this social and touristic product will diminish,” he explained. The new additional trail volunteer wardens have committed to walking the trails regularly, in order to ensure that they are of the highest standard.